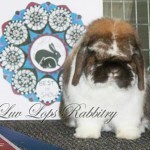 Welcome to Luv Lops Rabbitry…home of the Holland Lop Rabbit. These lovable rabbits are the smallest of the lop-eared rabbit breeds. 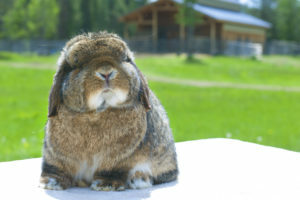 With their compact size of 2-4 lbs, adorable features, and sweet temperament, it’s no surprise the Holland Lop has become one of the most popular rabbit breeds in the world today. In addition, the playful and enduring character of the Holland Lop helps make it an ideal family pet and show companion (4-h & ARBA). 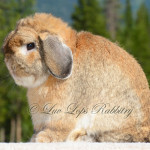 Luv Lops Rabbitry is located in Montana’s scenic Swan Valley encircled by two breathtaking white-peaked mountain ranges known as the Mission Mountains and Swan Mountains. Being nestled at the foothills of 2.5 million acres of the Bob Marshall Wilderness provides unparalleled experiences to view some of nature’s most exciting wildlife including deer, elk, bear, mountain lions, wolves, and more. And even though our curious little Holland Lop bunnies would love to explore Montana like Lewis & Clark did back in 1805, they’re equally as content with play time in sheltered areas that were created for their enjoyment and safety. Moreover, our Hollands thrive on being loved, cared for, and handled by our family daily. Luv Lops Rabbitry, established in 2010, is owned by Debbie, Rachel, and Maria Selhost. 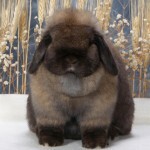 As breeders, we strive to adhere to the ARBA Holland Lop Standard of Perfection. 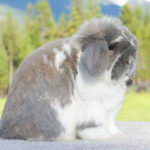 Our Holland Lop bloodlines go back to some of the top lines in the country, and our main focus is breeding top show quality tort Hollands with excellent temperaments, reproductive and genetic potential, natural instincts, and longevity. We also enjoy striving for the same characteristics in our self, shaded, agouti, tan, wide band, pointed white, and ticked Holland Lop group color projects. 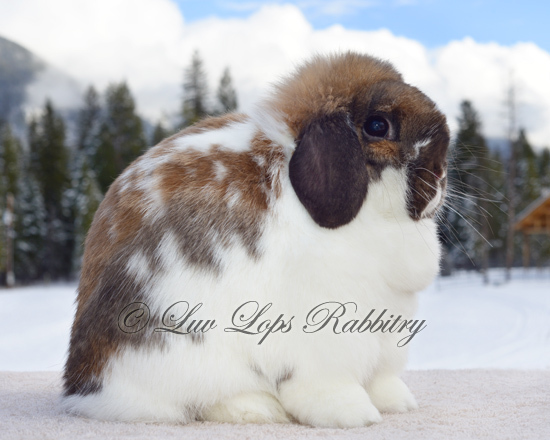 Luv Lops is a proud member of the American Rabbit Breeders Association (ARBA), the Holland Lop Rabbitry Speciality Club (HLRSC), and the Washington State Rabbit Breeders Association (WSRBA). 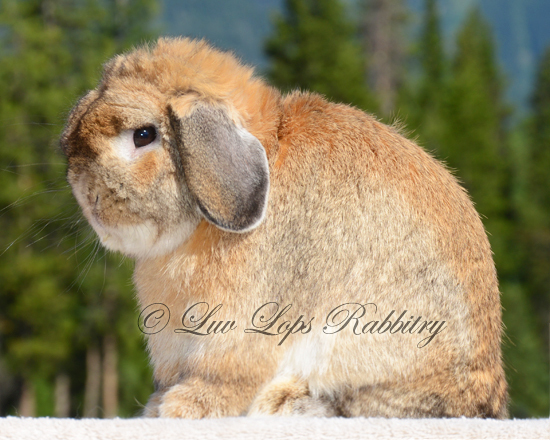 Luv Lops is also an approved and accepted ARBA registered rabbitry #C377. 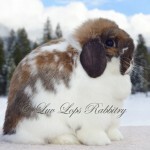 Thanks for visiting Luv Lops Rabbitry online, and we hope you enjoy our website!